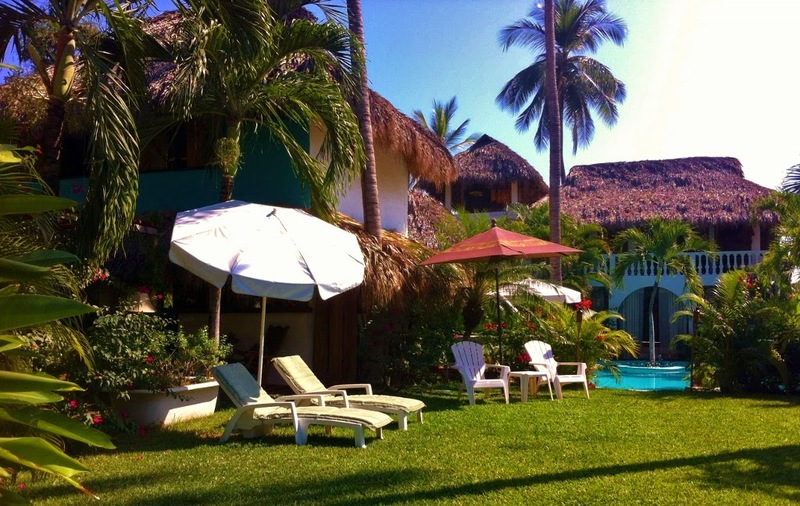 Couples and mindful travelers will appreciate the charm of a vacation rental bungalow or vacation casita. This vacation will bring you back to the basics in vibrant communities, the jungle or on the beach. Tropical styling combined with a variety of amenities will deliver a cultural and comfortable experience to your vacation in Barra de Potosi!